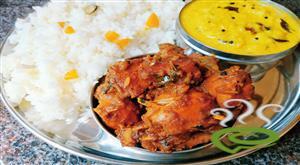 Kerala Spicy Pepper Chicken is one of the favorite chicken dishes in Indian Cuisine. 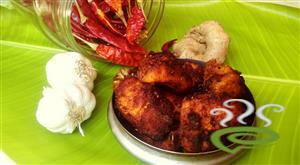 The pepper flavored dry roast dish goes well with ghee rice, chappati, pathiri etc. 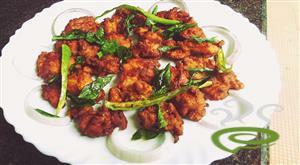 Spicy and peppery chicken is one of the easiest chicken dishes that can be prepared at home. 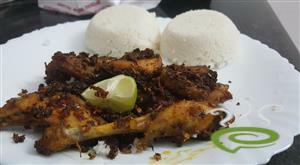 The dish is unique and special with chopped chicken pieces cooked in a spicy masala mixture and seasoned with fresh coconut oil. 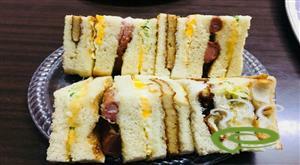 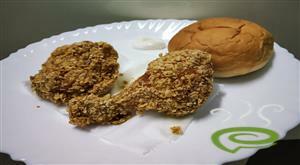 Chicken is rich in protein and other vital nutrients required for body. 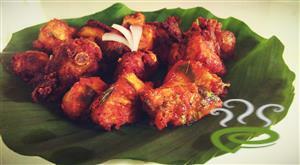 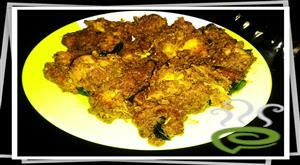 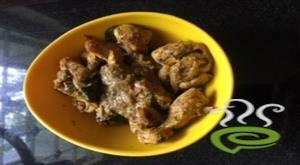 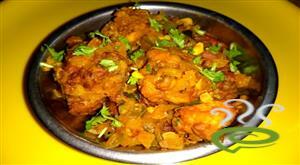 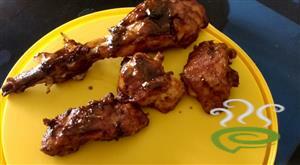 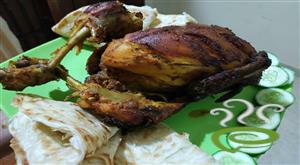 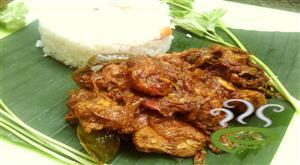 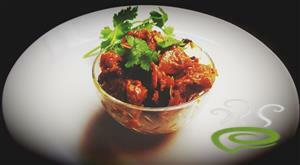 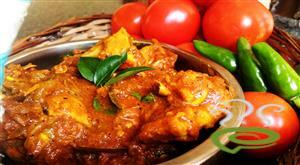 You can explore a well detailed Kerala Spicy Pepper Chicken here.